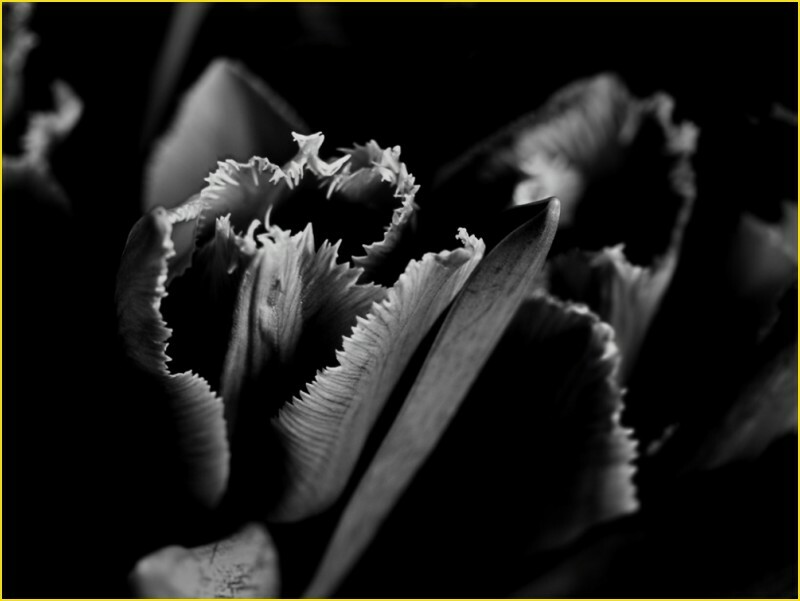 pink tulip (composition in black and black) - Plant & Nature Photos - Une fois n'est pas coutume! valenttin (Constanta, Romania) on 21 May 2008 in Plant & Nature. wonderful in black and white. Very brooding.